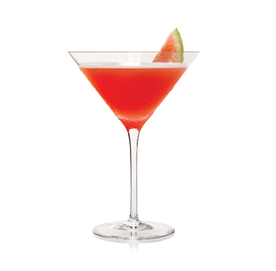 What better way to get tipsy this 4th of July than with Russian Standard Vodka’s 4th of July cocktails, including the Standard Watermelon Martini and the Classic Old Fashioned. 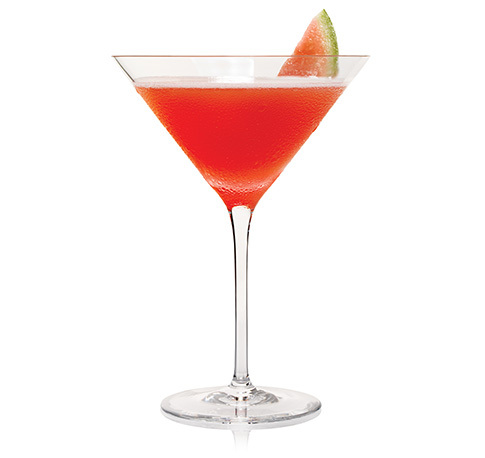 The Standard Watermelon Martini is the newest RSV cocktail being introduced as part of Russian Standard’s recently launched Incredible Pursuits campaign, which reflects the brand’s standard of excellence and innovation in the spirits industry as they seek to recognize young entrepreneurs innovating and setting the standard in their own space. Over the next 6 months, Russian Standard will be accepting and reviewing entries from creative entrepreneurs around the country who are seeking to raise the standard and innovate within their given industry, before rewarding the ultimate innovator with the funding and promotion needed to complete their project. 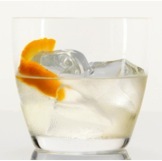 Shake with ice and strain into chilled coupe. Garnish with fresh watermelon. Stir in a mixing glass with ice. Rinse a chilled rocks glass with a whiskey of your choice. Strain into a rocks glass over ice. Garnish with orange twist.